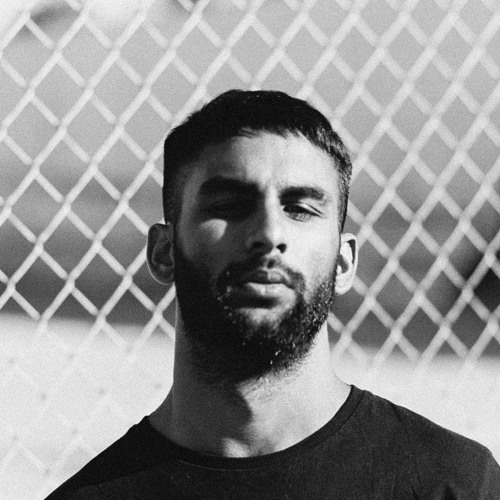 FOR BOOKINGS PLEASE CONTACT: denise@meanwhile.nl One Records London based co-founder, Subb-an, continues a path along one of diligence, refinement, and exploration. Drawing upon Berlin’s vitality and spontaneity, it’s this intuitive, free-flowing vibe that has also found its way into, not only his music but also the curation of One Records, which continues to flourish as another major focus for the artist. Releasing on Cabinet Records and Pleasure Zone. Having a strong history and passion for collecting vinyl from a young age as well as attending Fabric every weekend, it is by no surprise Subb-an cites Craig Richards and Ricardo Villalobos, amongst his greatest influences.